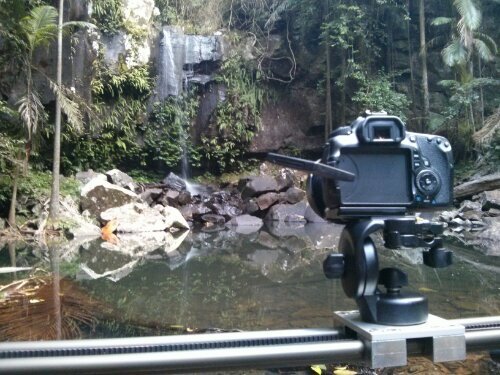 So last weekend I went for a trip to Mt Tamborine to do some photography and timelapse of Curtis Falls. I took the opportunity to try out my camera slider again and tried two different slides (push in and horizontal pan). In addition to this I also did a bit of video work, which is something quite new for me. I’m yet to process all the timelapse footage however I’m hoping to be able to create a short video of the location. Unfortunately I’ll likely not get around to editing much anytime soon because I’m waiting for parts to arrive for a new computer I’m building specifically for video and photo editing.